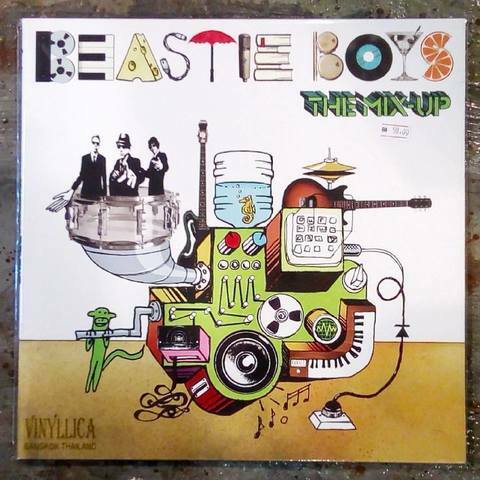 The Mix-Up is Beastie Boys&apos; first-ever full album of all-new instrumental material. 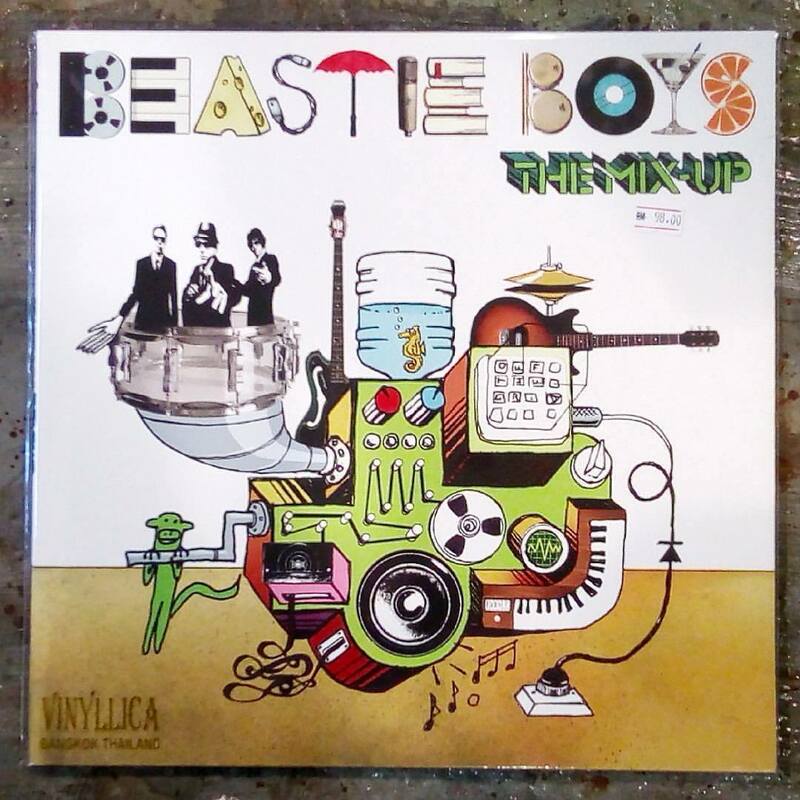 The follow-up to 2004&apos;s To The 5 Boroughs, The Mix-Up features Diamond, Horovitz and Yauch back on drums, guitar and bass, with able assistance from Keyboard Money Mark and percussionist Alfredo Ortiz, on 12 brand new wordless, sample-less, scratchless originals. Sure to please fans of the instrumental cuts from Check Your Head and Ill Communication and the cult hit compilation album made up largely of those tracks, The In Sound From Way Out!, The Mix-Up finds NYC&apos;s favorite sons drawing on one of their arsenal&apos;s primary strengths and pushing it into bold new directions.